Thomas McNamara scored again for New York City FC this week. His goal in the 85th minute pulled NYCFC to within one score of equalizing Montreal, but the Impact would get a 3-2 result after NYCFC’s comeback bid fell short. The goal was McNamara’s fourth this season. He started alongside international superstars like David Villa and Andrea Pirlo for NYCFC, as he has been all season. Amadou Dia started his 10th match for Sporting KC this weekend against the Houston Dynamo, a 1-1 draw. Nathan Sturgis started and played 86 minutes for Houston. He took one shot on goal. Joe Bendik started in goal again for Toronto FC and made four saves. It was Bendik’s ninth start of the season. 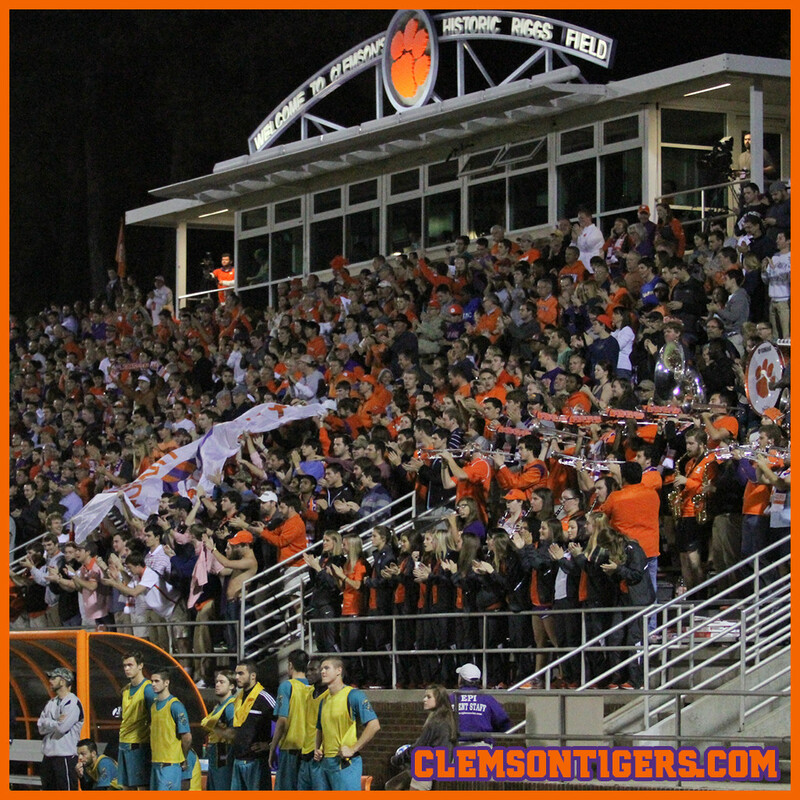 Follow @ClemsonMSoccer for updates throughout the week as the 2015 fall season gets underway!